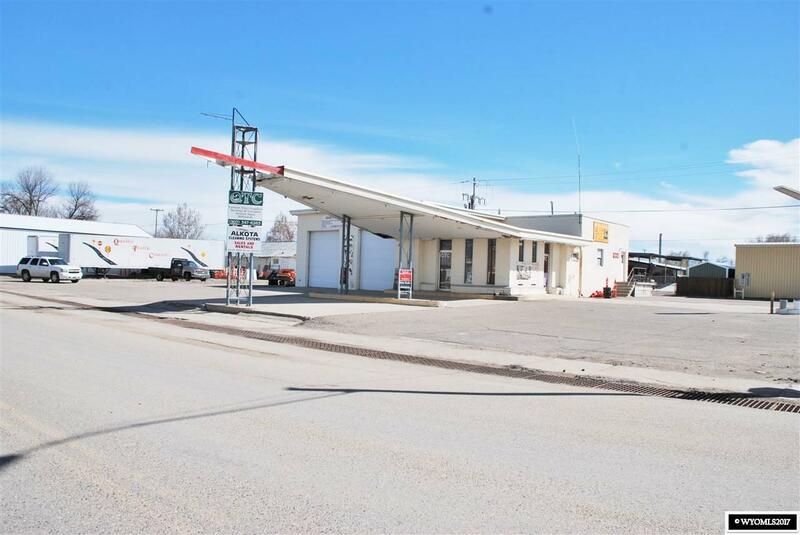 Almost a full acre in a superb commercial location! Great potential for your business or for toy storage. 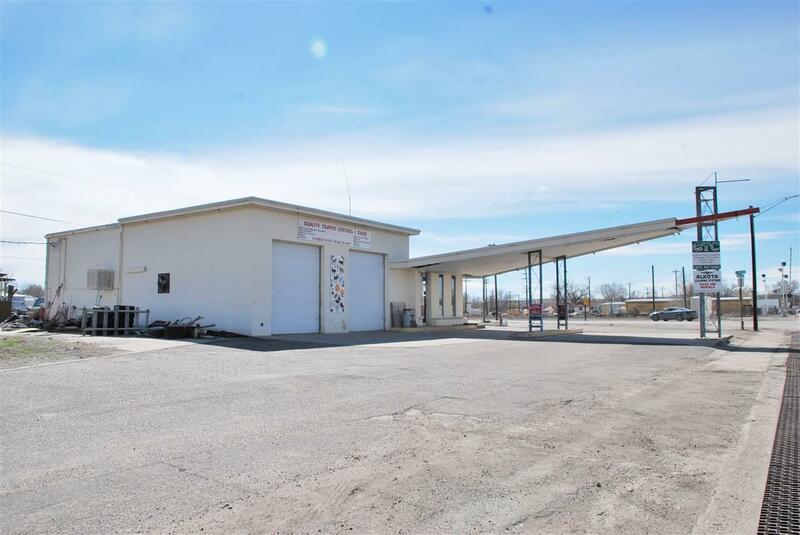 Would make a really cool tap room for an adventurous new business owner! 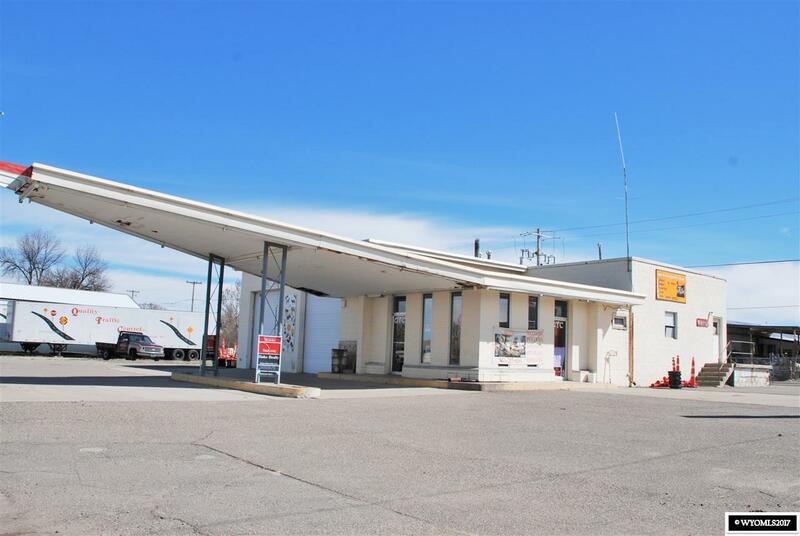 1965 gas station with an 1800 sq ft storage warehouse and another out building for storage.